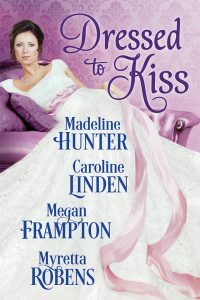 The anthology Dressed to Kiss has had its price temporarily lowered to $2.99 (ebook!) This is on all online vendors, across the board. Are you on my mailing list? I will be sending a newsletter out in the next week or so. If you did not sign up yet, you can find the form here on the website.